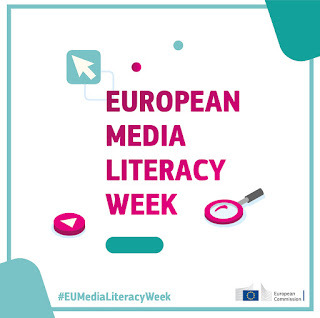 The first European Media Literacy Week takes place this week (18 March to 22 March 2019) https://ec.europa.eu/digital-single-market/en/news/european-media-literacy-week "The goal of the European Media Literacy Week is to raise awareness of the importance of media literacy across the EU and to highlight different existing initiatives, in particular those at regional and national level". Events include a conference taking place tomorrow in Brussels: I am attending this and aim to liveblog some of the sessions. There is a list of events here https://ec.europa.eu/futurium/en/european-media-literacy-events. 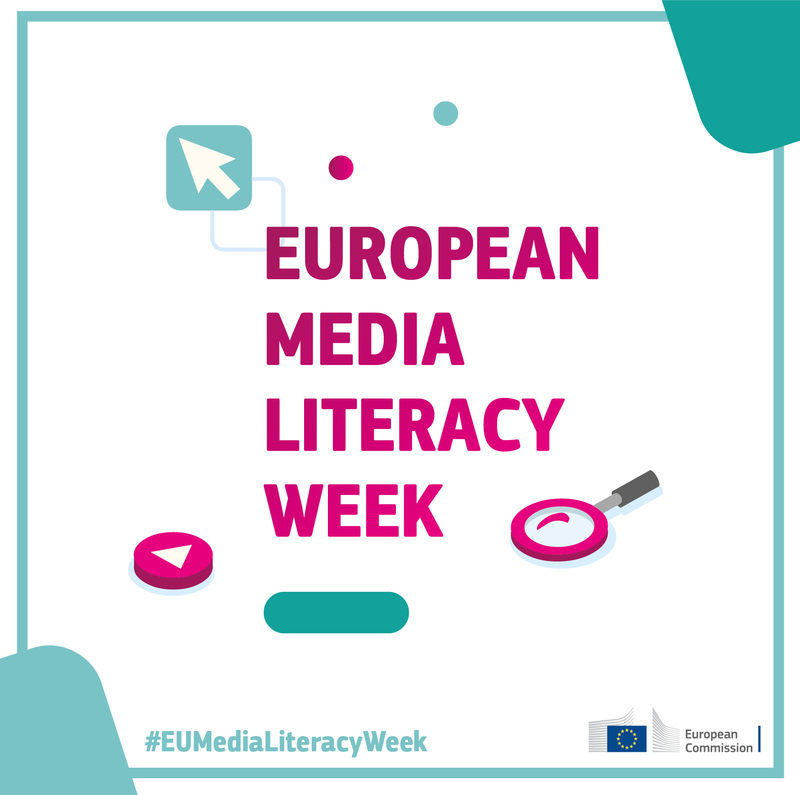 We (Information School, University of sheffield) have organised a webinar at the end of this week to celebrate European Media Literacy Week and I will publicise this shortly.